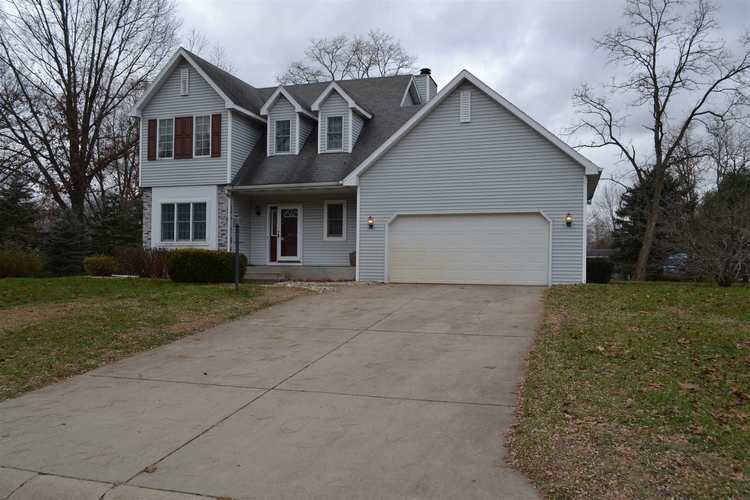 A three bedroom, two and a half bathroom home in Middlebury Schools! Home has a large unfinished basement that is ready to finish to your liking. Enjoy the great deck off the back of the home. The living room features a wood burning fireplace, perfect for cozying up next to. In the kitchen you'll find white cabinets, stainless appliances, and it's open to a breakfast nook. Upstairs you'll find the three bedrooms and two full bathrooms. The master has a cathedral ceiling, closet with built in organization, and bathroom with new flooring. Many rooms have fresh paint throughout. Call today for a showing!